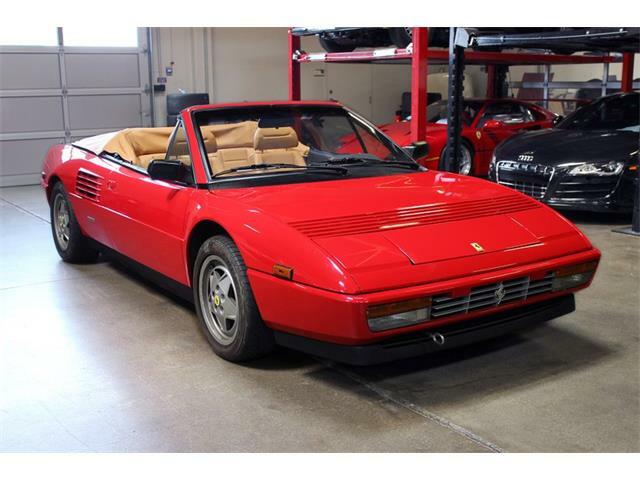 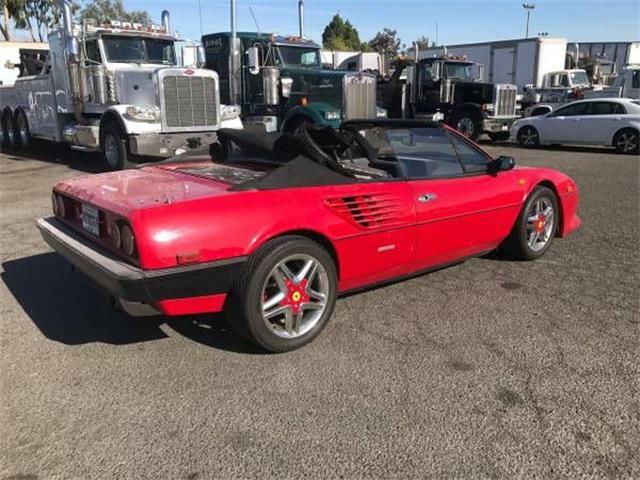 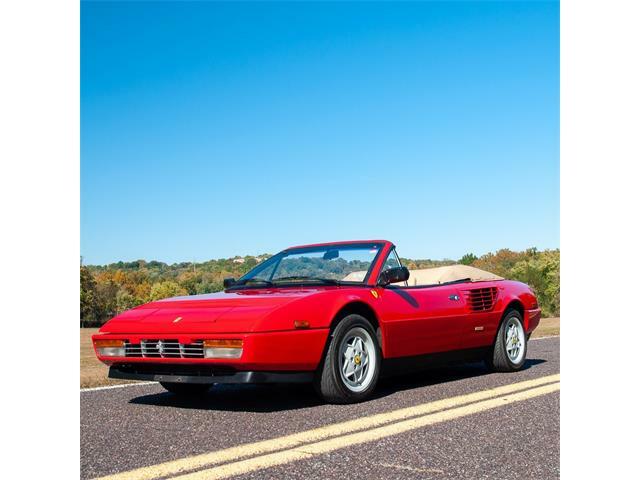 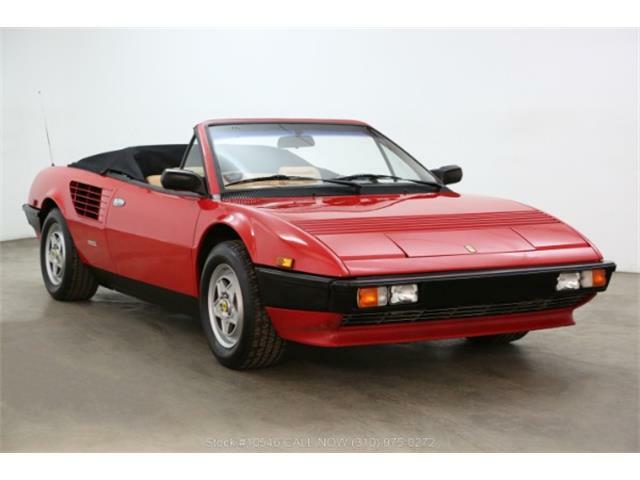 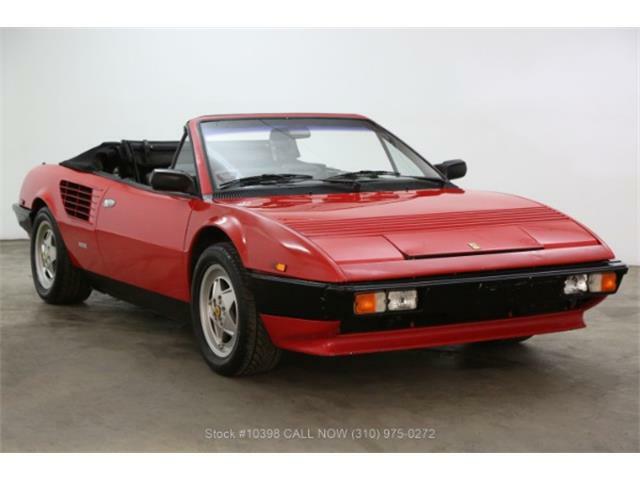 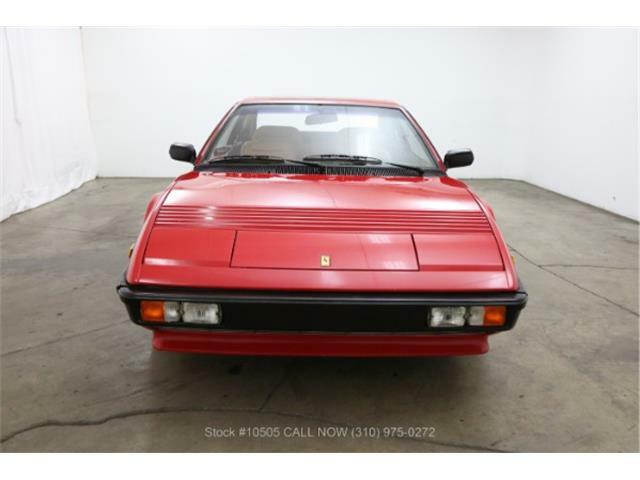 An exotic Italian and a prime piece of Detroit muscle will be featured June 27 at the North Country classic car auction in Effingham, New Hampshire: a 1981 Ferrari Mondial 8 Coupe and a 1970 Plymouth Road Runner Superbird. 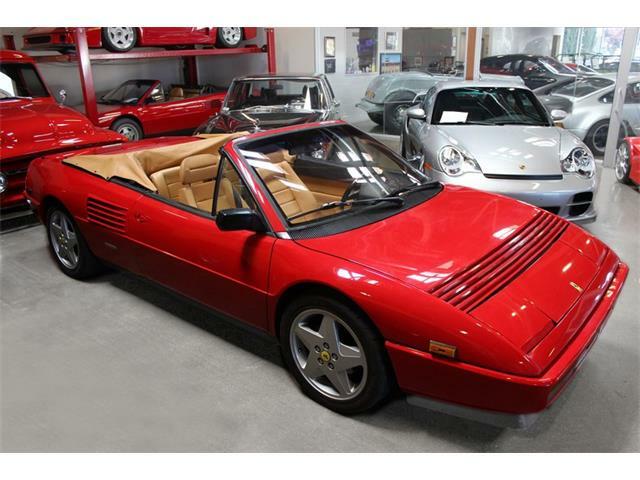 The Mondial is known as the only production mid-engine vehicle with four seats. 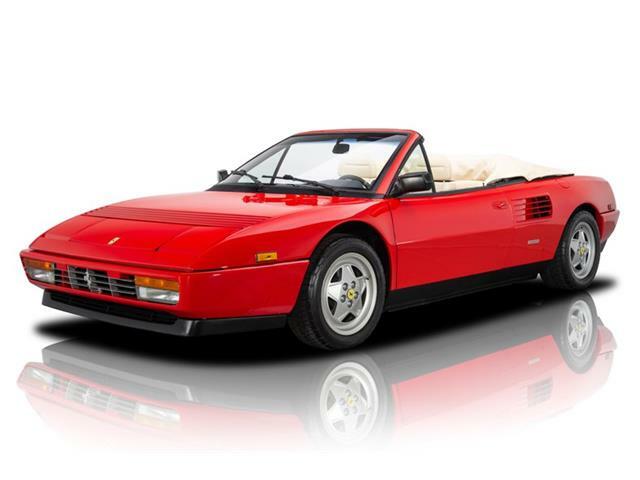 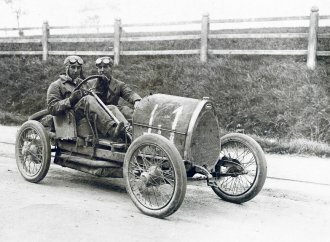 Introduced as the Mondial 8, the model broke away from Ferrari’s typical three-digit naming system, although it was meant to replace the 208/308 GT4. 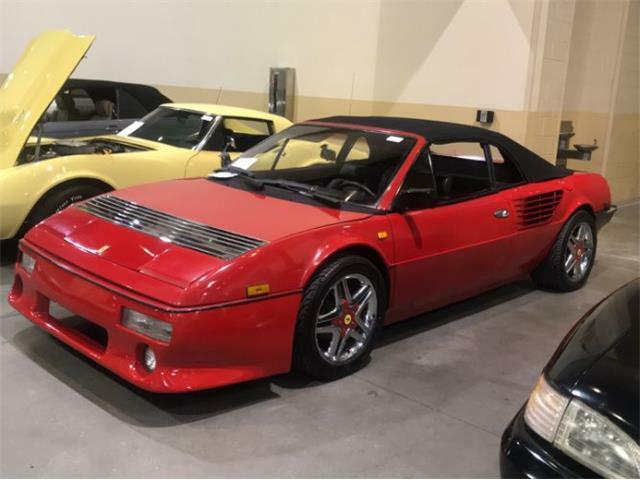 Produced from 1980 to 1993 with 703 built, the Mondial is considered one of the brand’s most “practical” vehicles due to its modest 214 horsepower, proven drivetrain, roomy interior and simple maintenance. 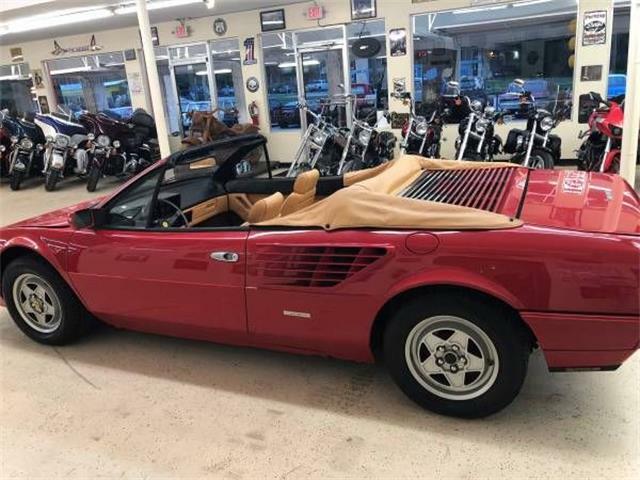 The Ferrari offered for auction is white with a beige leather interior, and has just 18,000 original miles, according to the auction description. 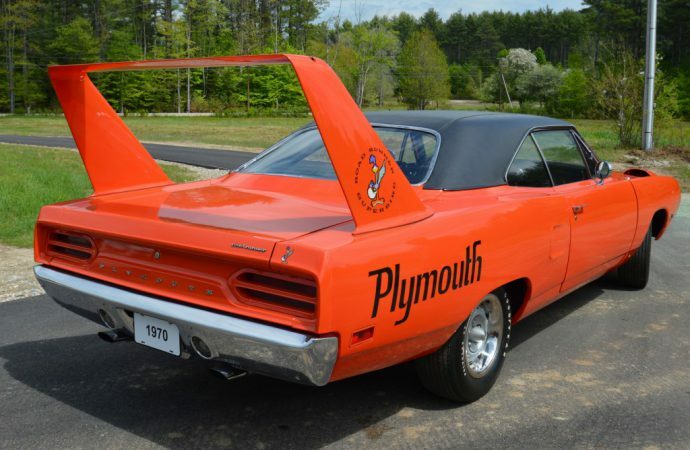 The Plymouth Superbird, with its soaring rear wing and aerodynamic nose extension, was developed specifically for NASCAR homologation, following the original design of the Charger Daytona. 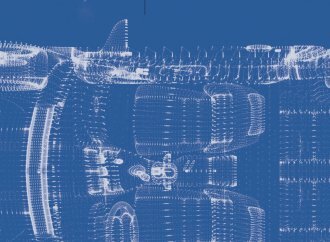 Only 1,935 Superbirds were built. 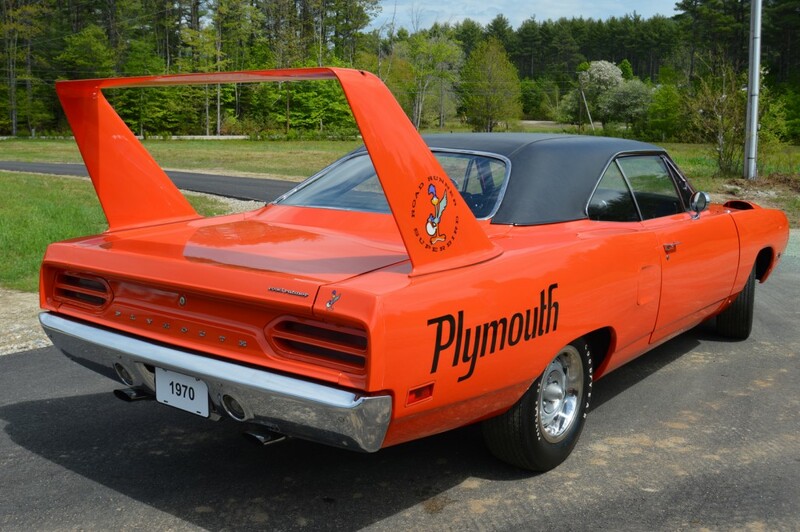 This Superbird is fully restored to like-new condition, according to the auction, with orange paint and black interior, original Plymouth racing rims and Goodyear Polyglas GT tires. 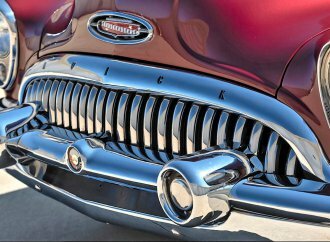 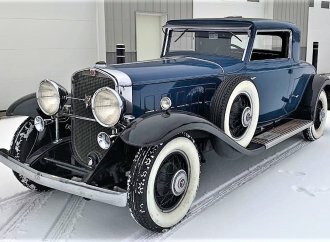 The car is powered by a 440 cid V8 with automatic transmission. 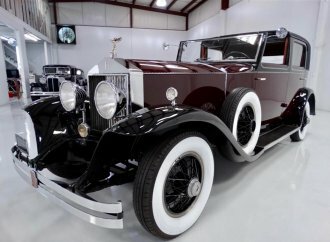 The auction starts at 10 a.m. on June 27. 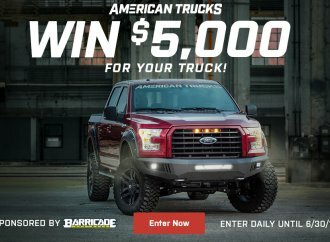 For more information, see the North Country website.